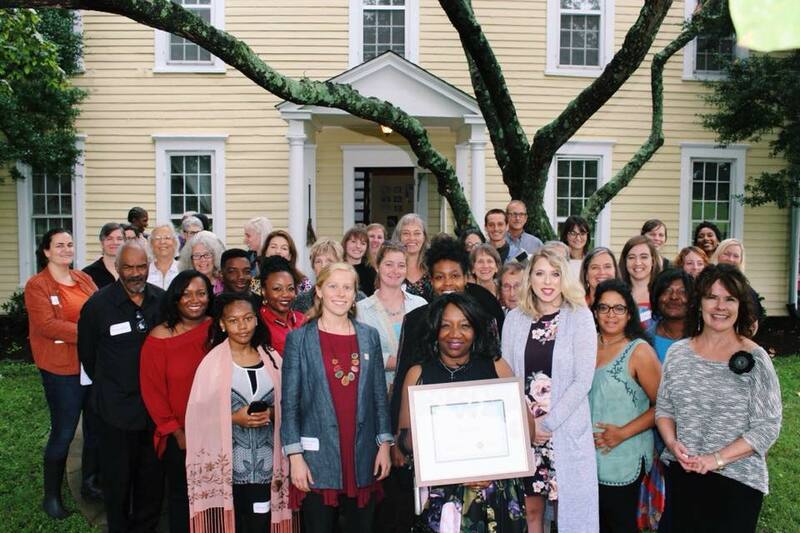 Two Grant Programs: Each year the Foundation awards $200,000 to feminist artists and allied organizations in Kentucky through two grant programs: Artist Enrichment and Art Meets Activism. Retreats and Residencies at Hopscotch provide time and space for feminist social change artists, activists and allies to explore new ideas and artistic expressions, deepen understanding of feminism and advance creative change. Creating and sharing resources about feminism and social change: Check out the KFW Feminist Timeline. Have fun taking the Women’s History Quiz (PDF) to test your knowledge. If you don’t know all the answers, don’t worry, see the Answers to the Women’s History Quiz (PDF), and learn more about our foremothers. If you visit Retreats/Residencies, be sure to spend time in the Library there, which offers a wide variety of websites, books, articles, and artwork on feminism and activism. SUPPORT feminist artists in your community by attending their readings and performances, visiting galleries showing their work, and purchasing their art. WRITE a letter to the editor of your local newspaper about how feminist artists contribute to the advancement of women and girls. LEARN more about the history of feminism and activism in your hometown by interviewing wise women, like grandmothers, mothers, and aunts. READ books and articles about feminism and activism. Feminism is for Everyone by Kentucky author bell hooks is a great place to start. SHARE your favorite story about the positive power of feminist art with a friend. START a blog highlighting your ideas on feminism, art, and social change as a catalyst to further discussion and understanding of these important topics.